Mission 2019: Win the trenches! Aaron Rodgers endured 49 sacks in 2018, far, far too many for any offense to remain elite. Outside of All-Pro left tackle David Bahktiari, the Packers offensive line struggled significantly at times this past season. As every team tries to follow the blueprint of last years’ Super Bowl champion Eagles and stock their defensive lines with stables of pass rushers, it is more important than ever to have adequate blockers at every position. 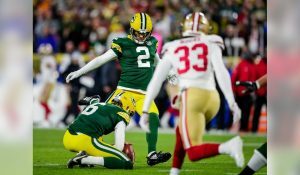 Reinforcements are desperately needed in order to make 2019 a year to remember in Green Bay. Priority number one for incoming head football coach Matt Lafleur has to be finding better protection for QB 1. Yes, Aaron Rodgers often takes many sacks himself, as he sometimes holds the ball for far too long while trying to create magic tricks. However, as Rodgers ages the need for quality offensive lineman, particularly on the interior will only become greater. The ability for a quarterback to step up in the pocket and fire lasers in rhythm is integral to any passing offense. The New England Patriots just won a Superbowl with a 41-year old Tom Brady, mostly because their interior offensive line is arguably the best in the league. Aaron Rodgers played some of his best football when he had perennial Pro-Bowlers’ Josh Sitton and TJ Lang lining up in the guard spots. So let’s get number 12 back to his “normal” mind-blowing self, shall we? Connor McGovern from Penn State is a likely target for the Packers with pick number 96 in the third round. Matt Miller of Bleacher Report recently mocked him to Green Bay, and I’d be a big fan of that pick. A common theme you’ll read about in my articles is the need for more versatile players all over the field. Players who can line up across formations and attack opponents in different ways are worth their weight in gold in today’s NFL. 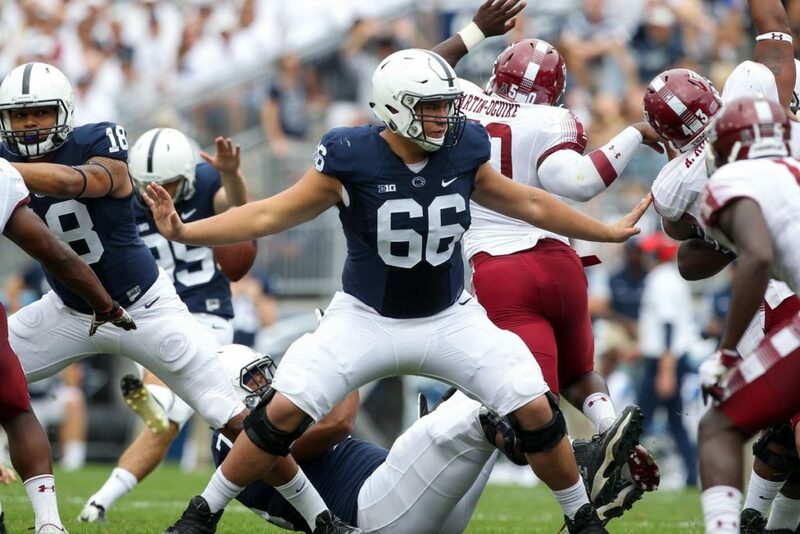 Intuitively, the big number 66 has lined up all over the line for Penn State. He spent much of 2017 snapping the ball from center to quarterback prospect Trace McSorley, and was a major reason for the continued success of running backs’ Saquon Barkley and Miles Sanders. McGovern consistently wins with quick feet and focused hand placement. His exceptional technique, and football IQ project to Connor becoming an immediate starter. The 6’5, 312 pound junior would be a worthwhile addition to any NFL offensive line. Chris Lindstrom (75) anchors and neutralizes former teammate Zach Allen’s bullrush. Chris Lindstrom of Boston College is another player to aim for in the middle rounds. Listed at 6’4, 305 pounds, the senior demonstrates all the necessary intangibles to dominate at the next level. Lindstrom’s football IQ is off the charts, and he has some great tape to back it up. Lindstrom rarely loses one on one battles and was a force in Senior Bowl practices. He demonstrates the quick feet needed to get into his set and battle oncoming pass rushers with his hands first, rather than his body. The former three-star recruit has excellent burst for an offensive lineman and is able to set his edge against more athletic defensive lineman. He springs to action at the snap, and is very sudden in his efforts to climb the ladder to the second level. His best trait may be his urgency, as when he goes unchallenged on passing downs he never fails to lend a helping hand to his teammates, and always seems to be in just the right place. Lindstrom is exactly the type of player the Packers need protecting a mobile quarterback like Aaron Rodgers. 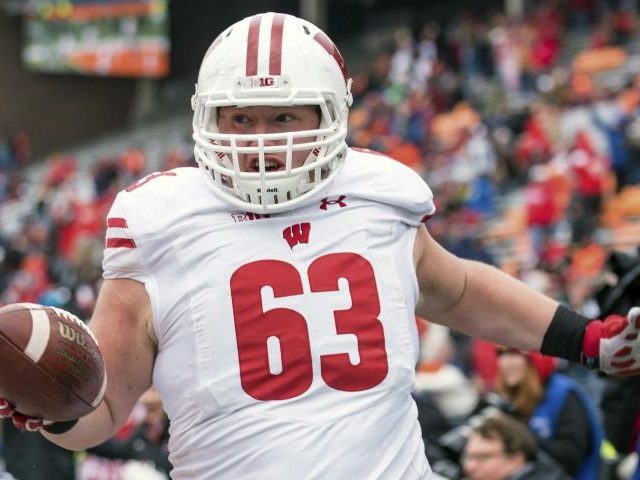 The 6’6, 321 pound Michael Deiter of Wisconsin was perhaps my favourite middle round offensive lineman going into the draft process. Although he had a rough showing at the Senior Bowl, his tape does little to disappoint. The physical, mean number 63 displays elite lateral mobility and is a fantastic player in space. Deiter would fit in fantastically as a lead blocker on pulls and power plays. He is tenacious at the point of attack and was able to assert his dominance in college with superb hand usage. Deiter will need to work on his functional strength and initial pad level in training camp, as he did struggle during Senior Bowl practice vs smaller, stronger defensive lineman. However, his experience, versatility, and production far outweigh any negatives and any team who drafts the former 3-star can expect an immediate contributor. The Green Bay Packers may look to add multiple offensive lineman from this draft class, and the middle rounds offer fantastic depth and opportunity in 2019. Each of the players featured above come with the added bonus of experience at multiple positions and could fill in elsewhere should injury arise. Let’s not forget Green Bay’s staff have a terrific track record in drafting offensive lineman in the 4th or later rounds and developing them into Pro Bowl caliber players. David Bahktiari, Josh Sitton, TJ Lang, Marco Rivera, and Mark Tauscher are just some of the names who spring to mind. 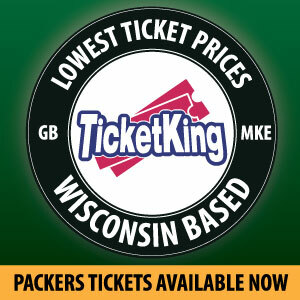 The Packers always find excellent value on the offensive line in the draft and this year should be no different. The addition of toughness, versatility and depth in the trenches would go a long towards helping the team bring another Lombardi trophy back to Titletown. 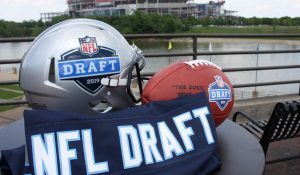 This entry was posted in NFL Draft, Packers 2018-2019 Season and tagged Chris Lindstrom, Connor McGovern, Green Bay Packers, Michael Deiter, NFL Draft, Penn State, Wisconsin. Bookmark the permalink.